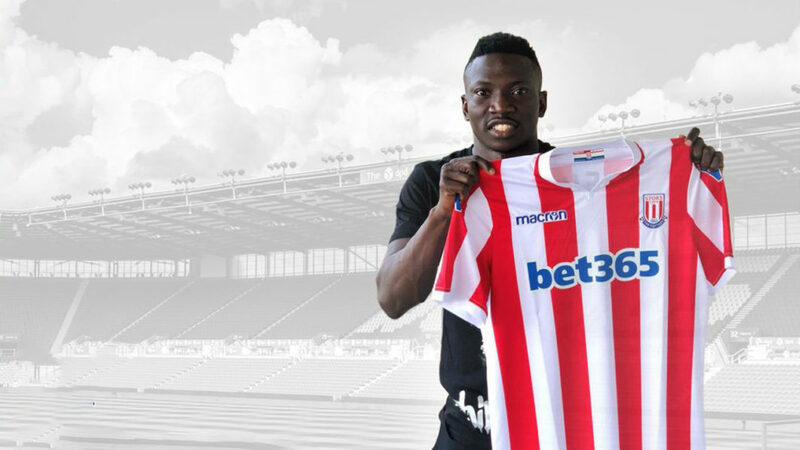 Newly appointed Stoke City manager Gary Rowett says the club is delighted to have Super Eagles midfielder, Oghenekaro Etebo. Etebo who is in Russia representing Nigeria at the 2018 FIFA World Cup will be playing in England next season. The Potters paid £7.5million for his service from Portuguese club, Feirense. “We’re really excited to have got the deal over the line for Etebo. I’m looking forward to seeing him in a Stoke City shirt as I’m sure our supporters are too,” Rowett told club website.